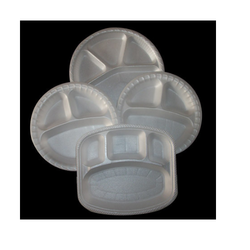 Pioneers in the industry, we offer disposable paper plates and disposable thermocol plates from India. To accomplish the numerous requirements of the clients, we are engaged in providing a high-quality range of Disposable Paper Plates. To accomplish the numerous requirements of the clients, we are engaged in providing a high-quality range of Disposable Thermocol Plates.